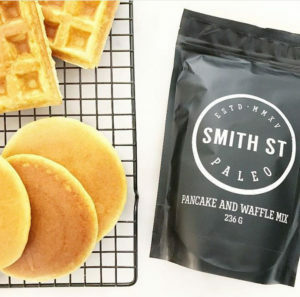 Why go out to eat when you can create paleo masterpieces at home? 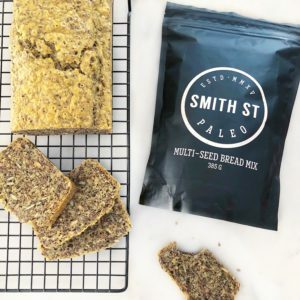 Grab a bag of our fail safe Pancake & Waffle Mix as well as our Multi-Seed Bread Mix and whip up super healthy deliciousness in minutes. Delivery times are from Sunday – Thursday between 10 AM – 4 PM. Orders must be placed 24 hours in advance. Minimum order amount is AED 150. AED 30 delivery charge. Cash or card on delivery. Dubai only. Free delivery for orders AED 200 and above.